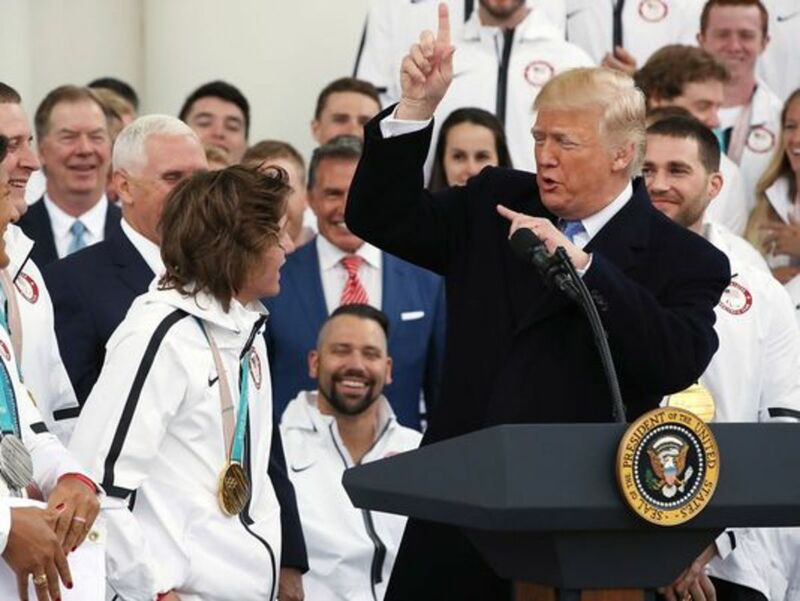 “What happened with the Paralympics was so incredible and so inspiring to me,” stated President Donald Trump during a White House ceremony to honor U.S. Paralympic athletes. Suddenly, that stirring speech became akin to a backhanded compliment. It implied that he was disgusted or wasn't really interested in their feats. In fairness, an unnamed source from the White House stated that Trump meant to say that his busy schedule prevented him from watching all the events of the Paralympics Games held in South Korea earlier in February. This event barely made the newspapers and cable news shows, and was soon lost among the plethora of national news events that occurred during that time. However, the speech’s finale exposed something often under reported: Trump’s bias toward individuals with disabilities. Verbal abuse, building-code violations, and legal matters are just a few of the events that paint a dark picture of his behavior. Much of it goes beyond him indirectly stating insensitive words. Verbal abuse, building-code violations, and legal matters are just a few of the events that paint a dark picture of his behavior. With the exception of his infamous mockery of a reporter with a debilitating condition at one of his rallies, this behavior has been ignored; especially, when one of these incidents involved a relative of his with a debilitating condition. Another aspect of his treatment of individuals with disabilities can have horrible implications. In many cases, his buildings violated the American with Disabilities Act (ADA) guidelines. Even the appointment of an education secretary whose policy may threaten the rights of students with learning or physical disabilities to acquire a free and appropriate education is another indication of his mistreatment. Ultimately, his actions may cost lives. 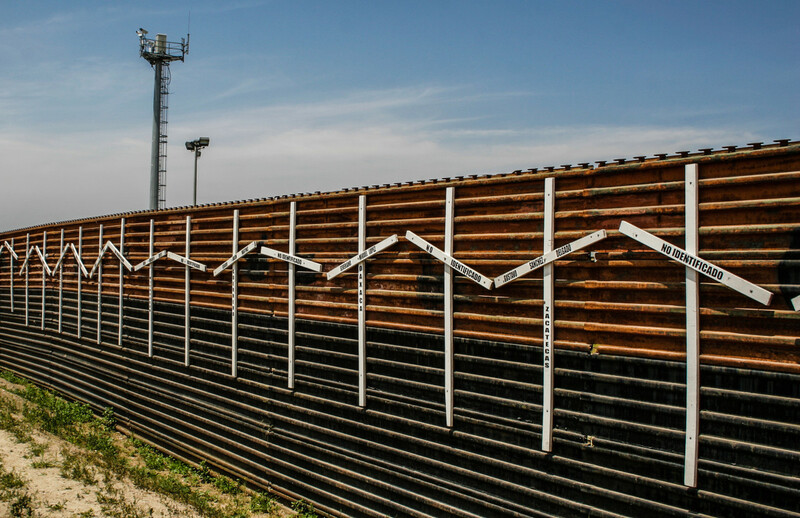 As he toys with the country’s healthcare and social security systems, Trump and his policies may affect the livelihood and health of the most vulnerable within this particular community. Donald Trump was a name in real estate before entering politics. His buildings, casinos, and golf courses – among other things – dot many city landscapes across the country and abroad. And, just about every one of them have racked up building code violations. In particular, his organization violated the mandates set forth by ADA. America with Disability Act is one of three national civil rights laws meant to protect the rights and equality of individuals with disabilities. 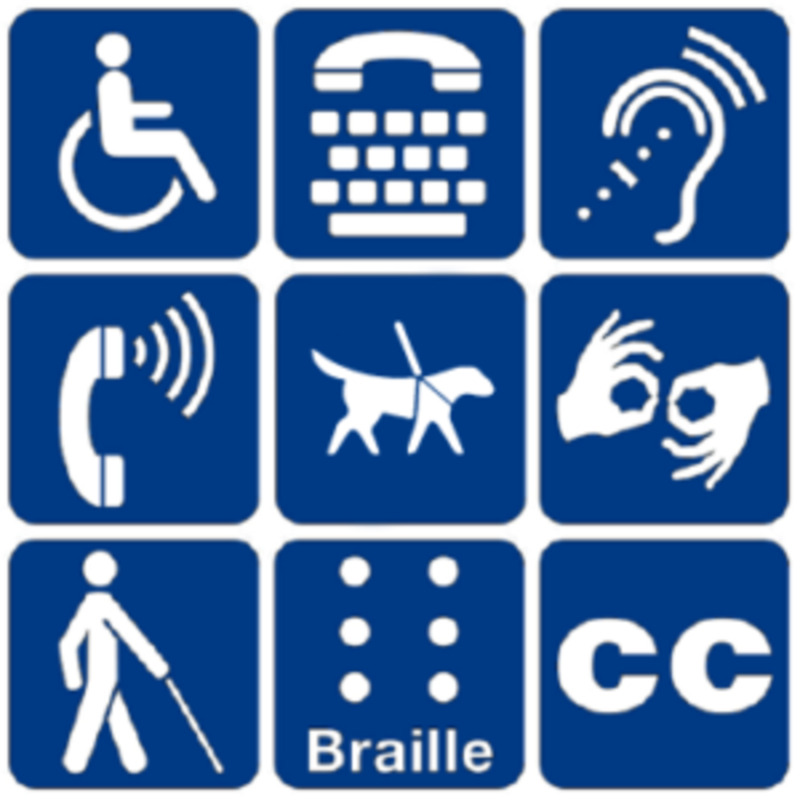 While the others (Rehabilitation Act of 1973 and Individual with Disabilities Education Act – IDEA) pertain to education, ADA includes other sectors of society such as public and commercially used transportation, buildings, work-sites, and communication. It was signed into law in 1990 by President George H.W. Bush and has had a profound effect on the ascetics and functions of the country’s buildings (i.e. wheelchair ramps in front of public and private facilities and Braille on elevator panels). Nearly every building or technical plan –including parking lots, sidewalks, and even cellphones – must accommodate access for individuals with disabilities. It’s something nearly every architect, engineer and real estate developer needs to know. Seemingly, however, Donald Trump did not know – or most likely -- didn’t care. 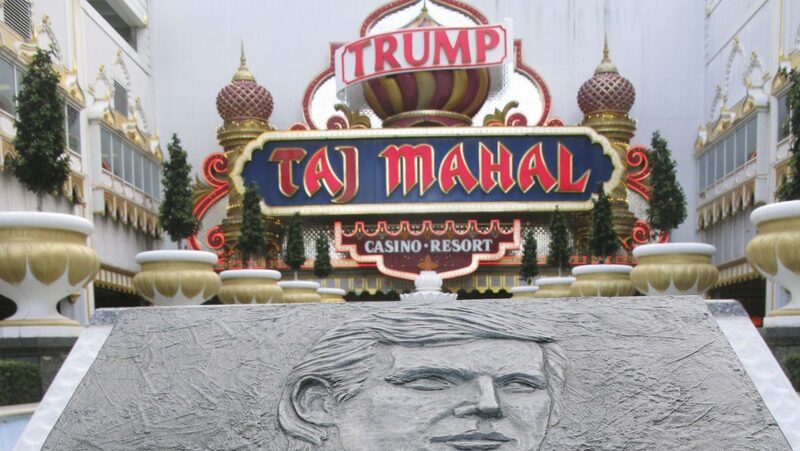 And, as an example, his casino, The Taj Mahal in Atlantic City, became a prime example of his ignorance or deliberate avoidance of following ADA rules. Taj Mahal was a violation waiting to happen; at least that’s what the court papers seem to indicate. Over the years, Trump and his organization were taken to court several times for violations concerning the lack of facilities for the disabled at the casino. No signs to designate handicap parking in the garage. No accessible, easy-to-use route from the Boardwalk to the casino. Many bathroom entrances lacked Braille signage for the visually impaired. Too many counter surfaces and tables in the buffets and restaurants lacked the ideal height for those confined in wheelchairs. Many items in the bathrooms were not at an ideal height advantage for someone in a wheelchair to reach (this includes toilet seats). Stacked plates in the Buffet were not at an ideal height for those in a wheelchair. Trump’s organization complied with the settlement and fixed these issues. This incident could have been seen as misstep in the casino’s design and construction. Possibly, one would assume, these were simply overlooked. However, another incident proved this was more of a disturbing pattern rather than a mere oversight. In a September 12, 2018 Op-ed piece for The New York Daily News, Barbara Res, former vice president in charge of construction for Trump Organization, wrote about an incident, in which Trump bullied an architect on a crucial design in Trump Tower. According to Res, an architect came to Trump’s office to review layouts for the interior of the residential elevator cab. Immediately, Trump noticed something that agitated him. Trump inquired about it. 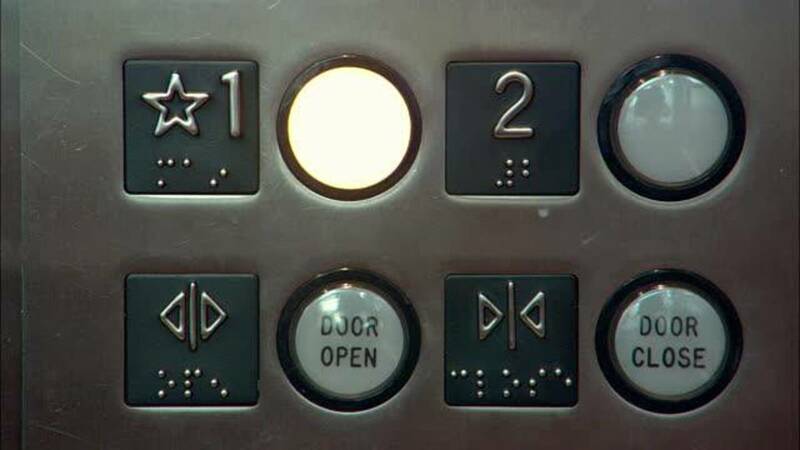 The architect replied that it was Braille. In response, Trump asked him to take it off the plans; however, the architect pointed out he couldn’t because “It’s the law” for it to be on the elevators, based on ADA guidelines. Res pointed out that this banter was his way of bullying architects and engineers. He deemed them to be “weak.” Also, this, according to her, reflected his unusual habit of asking his people to do something impossible or requesting a task that would ultimately be ignored. In this case, the Braille signage stayed in the original plans. Still, such events bring to light his feelings toward the disabled. To him, they’re dismissive and serve only as fodder in his tirades. In some cases, however, a person’s disability can be used for ridicule. Whether that person is part of the press or a critic, Trump will point out that person’s disability (most likely a weakness in his definition) in the harshest terms possible. As mentioned, his most egregious act in this matter was displayed during his run for president. At a rally, he mocked New York Times reporter Serge F. Kovaleski who had challenged Trump's assertion that thousands of Muslims in New Jersey cheered after the World Trade Center buildings collapsed on 9/11. 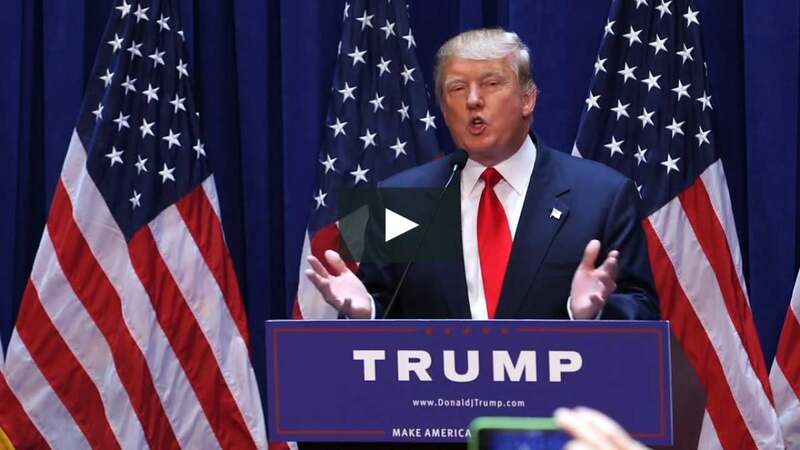 He played it up, flailing his arms, and mimicking the reporter -- who has arthrogryposis, a condition which affects the joint in his right arm and hand. This event garnered negative national and international attention; however, it played well to his base at the rally. This behavior shocked many in the press. But, it wasn’t the first or last time he did this. The problem, however, was that it was uttered after the incident with the New York Times reporter and Krauthammer. If one hoped that Trump would change his way if one of his family members had a disability, then be prepare to be disappointed. As president, he appointed Betsy DeVos as the Education Secretary. In her confirmation hearing, DeVos expressed confusion and ignorance when a senator asked her about laws protecting students with disabilities. Within a year of her appointment, she began implementing plans to reverse or delay Obama era edicts meant to protect the rights and qualification of students with learning disabilities. In addition, she pushed for more charter schools, which historically excluded students with disabilities or barely offered nationally mandated special education programs. Legislation proposals supported by the Trump administration attempted to cut budget for Medicare and Medicaid, which could have a major impact on those with disabilities that need this service. The Trump administration supported and permitted Medicaid work requirements for three states. Many people who typically qualify for Medicaid have disabilities. Although some will be able to qualify for Supplemental Security Income (SSI), those that don’t will be required to work in order to have coverage (for someone to receive SSI, he/she must meet stringent criteria for federal disability assistance). Those that are not covered by SSI may include those with mental illness, intellectual disability or physical limitations. If they don’t work, they can lose their coverage. In nearly every example, the losers in these policies are individuals with disabilities. 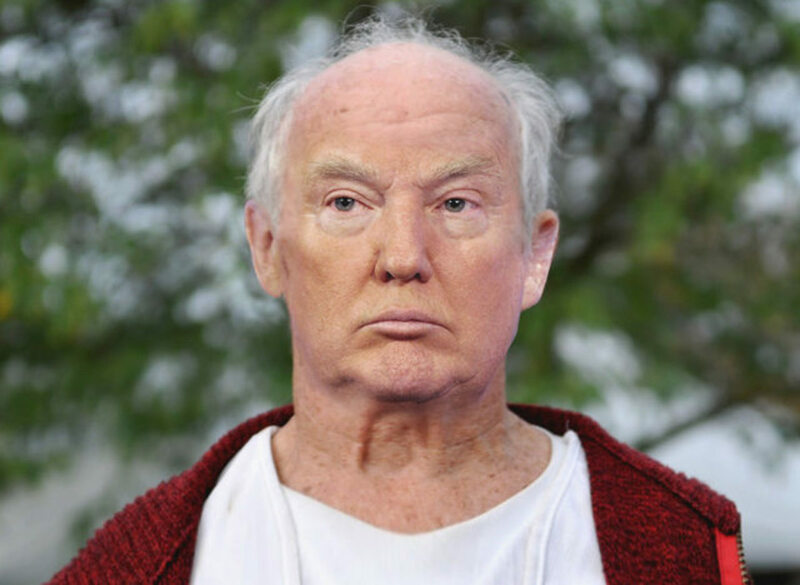 As of this writing, stories about Trump’s father, Fred have emerged. It details the complex and conniving way Donald Trump ended up with a lump sum of his father inheritance through possible tax fraud. Lost in this was the story was how his nephew, Fred III, was left out of the inheritance, and nearly lost more when he took his uncle to court. Fred III was the son of Fred C. Trump Jr., the oldest brother of Donald who died because of his heavy drinking. His part of the family was left out of the inheritance when Fred Senior passed away in 1999. 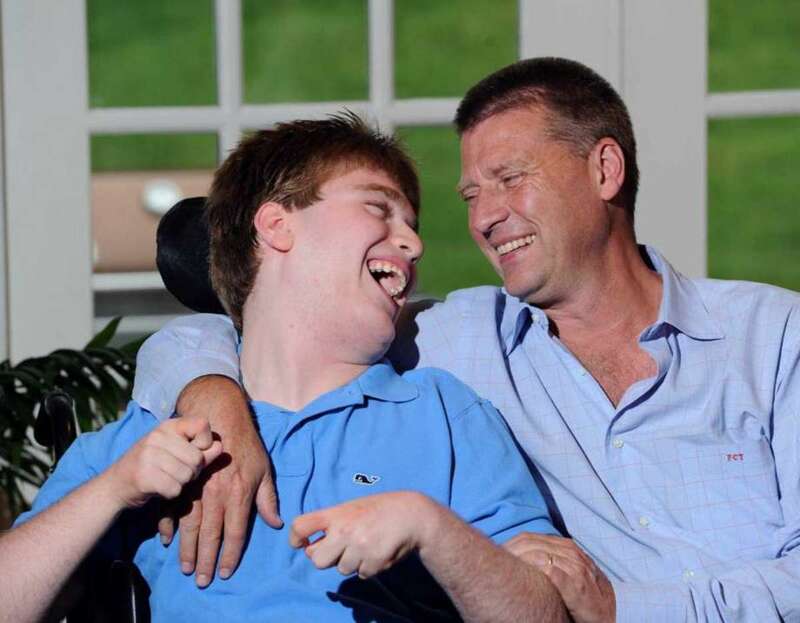 Among Fred III’s family was his son, William, who had a severe form of cerebral palsy. Trump’s nephew and niece decided to sue to get their part of the inheritance. Even then, it was believed that something was odd about the will that Donald Trump and his father supposedly devised. The lawsuit didn’t sit well with Donald. In fact, Donald retaliated by cutting off William’s medical benefits. Eventually, the matter was resolved with a settlement. In addition, William kept his benefits. There’s no fixing Donald Trump. If his bias can’t be corrected by the plight of his own family member, then no correction will ever happen. But, it doesn’t mean that those with disabilities have to remain silent. Several groups associated with the disabled have emerged. They have taken active roles in protesting his policies; especially those that may be affected by Trump's proposal to cut healthcare programs. And, then there are those individual that have let their voices be heard loud and clear – despite physically being unable to do so. One such case was of a boy by the name of JJ Holmes. Afflicted by cerebral palsy and confined a wheelchair, Holmes needed the assistance of an iPad – which he typed with his nose – and a computer vocalization device to communicate. Still, he had something to say to then presidential candidate Donald Trump. When he discovered that a rally was to be held near his Longwood, Florida home, he got his mother, Alison, to take him to the event held in Tampa. “I wanted to go because Donald J. Trump made fun of disabled people,” he told a Washington Post reporter through a video statement. Holmes, his mother and sisters were soon escorted out, but not before events in the rally got ugly. 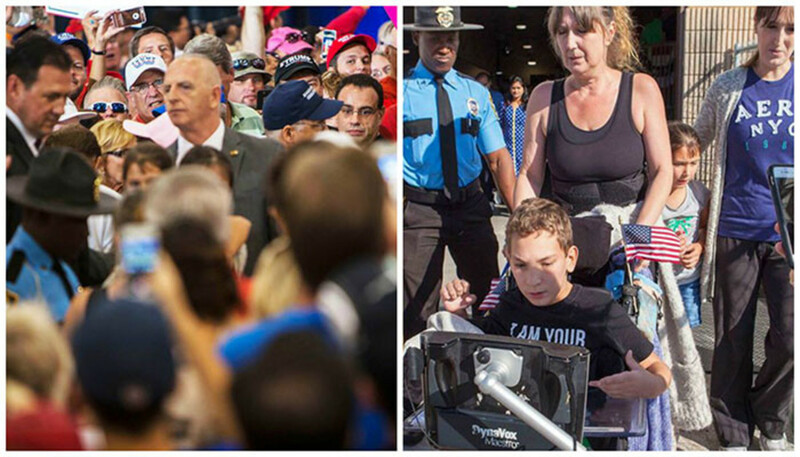 Trump supporters pushed Holmes' wheelchair and yelled profanities at his mother. Although Holmes was kicked out by Trump, he made himself heard, despite his limitation. The act attracted a lot of attention, including President Barack Obama (the two would meet afterward). 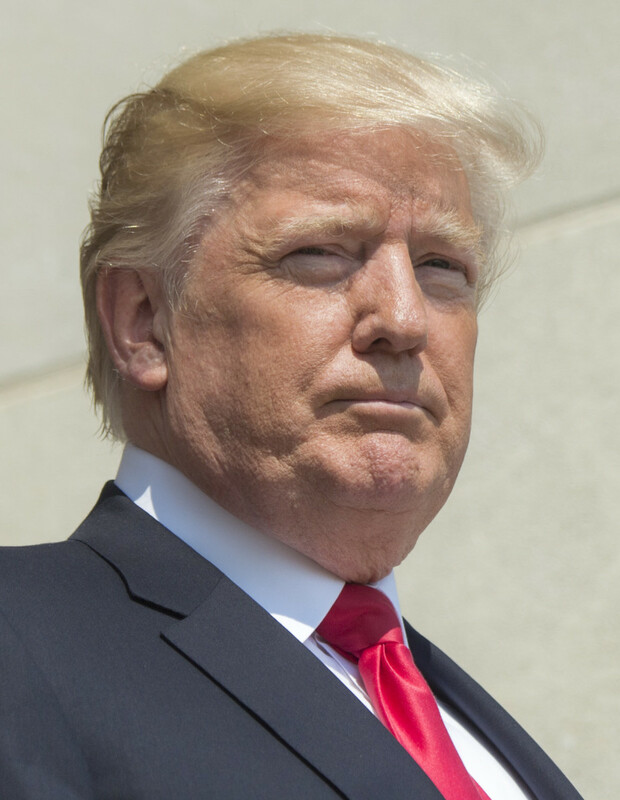 Trump may have been dismissive of those with disabilities; however, individuals such as Holmes will make themselves known to the president whether he can ignore them or not. The president has no empathy for anyone that he perceives as less than him. My friends with disabled and special needs children are greatly alarmed by the threat to their children. It's a sad time for our country. Generally speaking, he has been accused of being a bully and the way he treats those with disabilities seems to affirm that. He looks for weakness in people and tries to exploit it. Unfortunately, he believes disabilities are ripe for ridicule. Thank you for sharing this dean. I had no idea as to the extent of Donald Trump's ill-treatment and prejudice against the disabled.